If retailers are to compete with a growing online market, they need to deliver a superior shopping experience. KBR’s social WiFi and network security solutions can help retailers do exactly that. Social WiFi allows customers to connect to the network quickly and easily using their social media accounts. 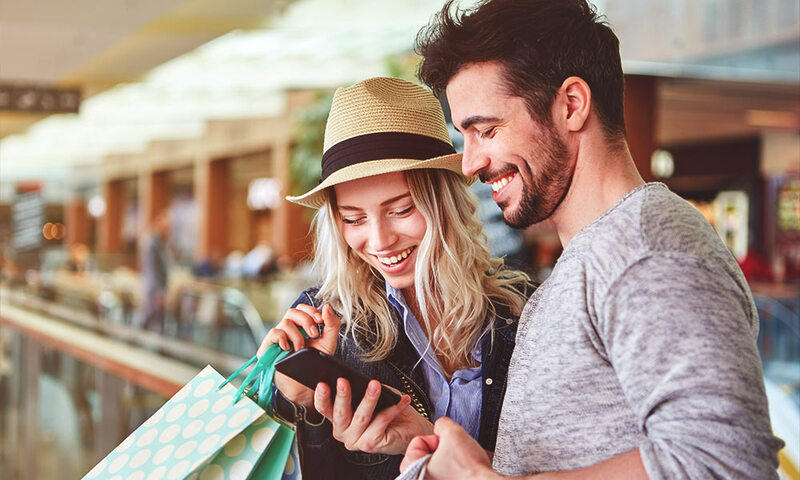 Once connected, your business can communicate targeted offers and promotions to increase the time and money spent in store. 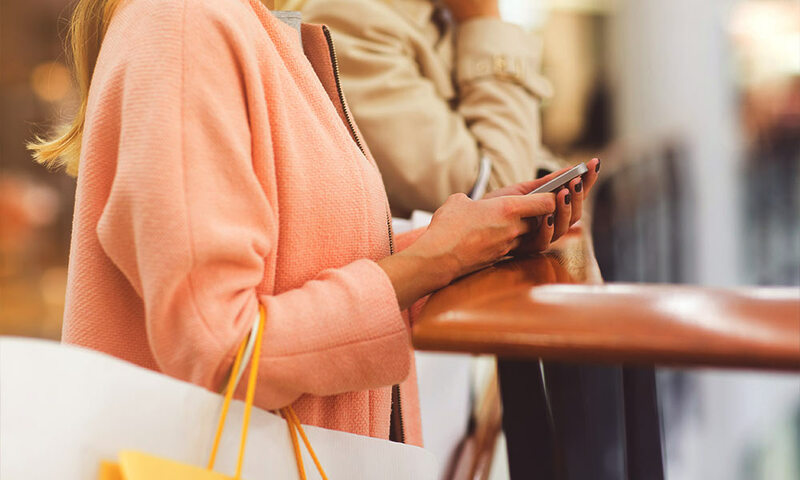 You’ll also be able to learn from the customer data collected, such as busy store periods and individual preferences, which will allow you to tailor the shopping experience. In retail, time is money. We’ll implement intelligent network security solutions to keep your payment and operating systems secure, safeguarding the information sent. Likewise, our installation experts will create a cabling infrastructure that can work independently or alongside your existing system to deliver the performance you need. We also provide audio/visual solutions that can be implemented across stores and retail centres to promote offers, share information and improve the overall experience. Social WiFi allows customers to connect to the network easily through their social media accounts. Businesses can capture customer data from social WiFi to learn more about customer behaviour and store performance. Secure systems to safeguard payment details and customer data, minimising the risk of attack. Intuitive, reliable cabling to connect the core areas of your store, from till points to warehouse PCs. Promote offers and share information using audio/visual solutions. Increase the time customers spend in store by enhancing the experience. 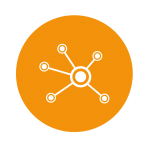 Easy-to-use, reliable social WiFi that users can access throughout your business. Enhanced system security to safeguard payment data and prevent store disruption. Intelligent audio visual solutions to support effective promotion of products. Sophisticated cabling that works alongside your existing network systems.